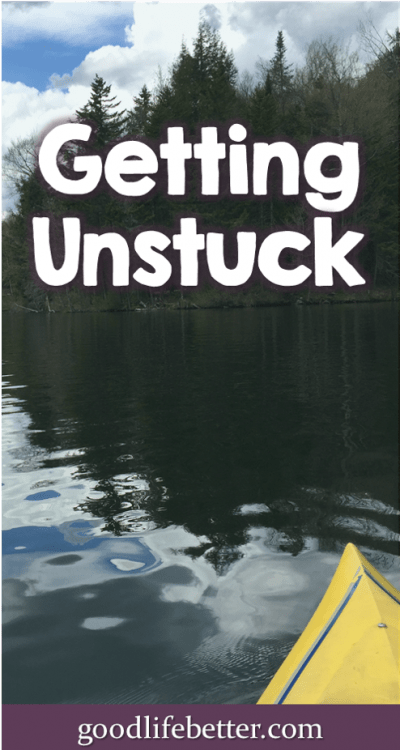 Getting Unstuck | Good Life. Better. 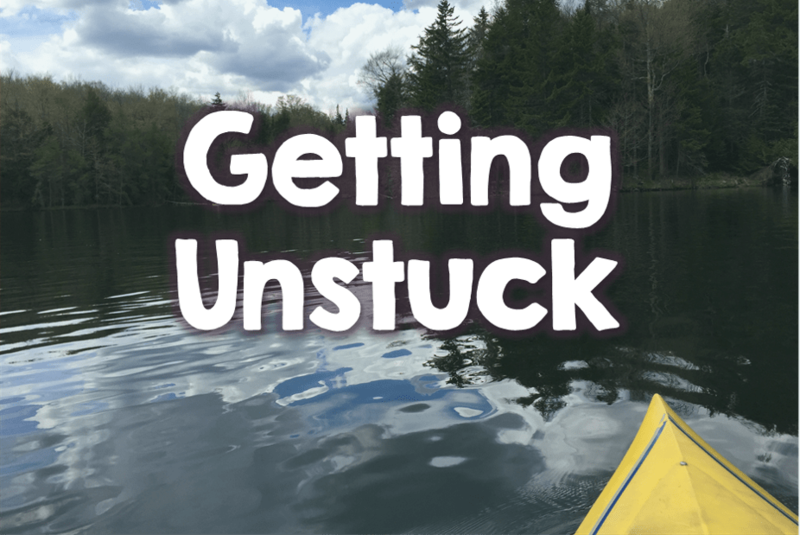 I think I can trace getting unstuck, and all the changes I have been able to implement in 2017, to a decision I made in May of 2016. That spring, I wasn’t feeling very good about myself. I had gained back weight I had previously lost, hadn’t consistently seen the inside of a gym in months, and felt like I was barely making a dent in my debt, despite a great salary and making all required payments (I was even paying extra on my student loans and credit cards). My job was okay—the year before I had gotten a promotion—but a side hustle I was working on was slow to get off the ground, making me question starting it in the first place. I took two trips that spring: in April I went to Las Vegas for a friend’s wedding and in May I went to Vermont for a week of hiking (not as much fun when you are huffing and puffing while a kind person 30 years older than you shouts words of encouragement). Both required buying news clothes and shoes so in May when I got back from Vermont I decided to do a spending fast between Memorial Day and Labor Day: no new clothes, shoes, or purses for three months. I have no idea where I had first read of a spending fast but at that moment it struck me as a not-too-constraining thing I could do to take control of a part of my life that I wished was going better. And if I really hated it well…it was only three months. To say it was a success doesn’t do justice to what I learned about myself that summer, and the gains I have made in self-awareness and goal-setting since then. First things first: yes, I did avoid shopping for three months (except for purchasing a pair of black sandals to replace a favorite pair that I had to toss after the strap broke). What matters more, however, is everything else I learned. I didn’t shop because I needed things . I shopped because I was bored or wanted a distraction from all those questions that pop up when you are in your late thirties or early forties (i.e., is this all I was meant to do/be/earn?). Bringing new items home helped me avoid taking a hard look at the things I already owned. When I could no longer claim that the reason I wasn’t wearing a particular blouse was because I had something new to wear, I quickly realize that I actually didn’t like that blouse. In the months that followed my fast, I donated bags and bags of clothes that I could say with complete confidence I was never going to wear again. Spending time with my thoughts was a powerful, powerful thing. I started reading again, and not just my go-to escapist fiction but nonfiction about changing habits and understanding my finances. I volunteered at the local food bank (an awesome reality check for someone who spends too much on “stuff”). And I started looking at the future differently. I am older and there are decisions in my past that, in hindsight, weren’t the best but so what? I am still in the driver’s seat of my life. Not only were these revelations eye-opening, they were amazingly energizing: You mean I can change the path my life is taking? That, with hard work, I can be a better version of me? Even though I am already forty-something? Heck yeah, sign me up! Of course, believing I could change was just the first step. I had to figure out what new version of me I was working to become and what needed to happen to get there.